If you’ve been doing your research, you already know variable speed inverter technology is the latest and greatest in residential air conditioning systems. What you may not know is that not only are variable speed AC units not so new, but also Trane was the very first manufacturer to bring it to the residential market. The Trane XV18 AC unit borrows many of the best features of the XV20i to offer variable speed cooling in a more affordable package. It’s the inverter driven air conditioner for “the rest of us”! 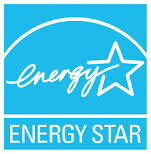 As of January 2017, “regional” efficiency standards were set by the Department of Energy’s – EPA for all central new air conditioners installed. Here in Phoenix, AZ the minimum efficiency is 14-SEER. With the XV18 measuring in as high as 18-SEER, we estimate the average consumer can expect to save around $200 per year over a 14-SEER unit of the same tonnage (capacity or size). The Trane XV18 air conditioning condenser is a competitor killer with its 700-speed variable inverter driven compressor. Compared to Lennox’s 65-speed variable speed compressor, the micro-management of compressor speeds the XV18 offers is in a class of its own. Trane’s variable speed compressor can adjust in 1/10th of a percent increments vs. Lennox’s 1% increments. In other words, the Trane compressor has 10 speeds for every one of Lennox’s – that’s impressive! Trane’s test compressor “Snowball” earned it’s name from being encased in ice for over twenty years – while running 24/7. With operational sound ratings as low as 55dB, the Trane XV18 does not disappoint those who place premium importance on peace and quiet. When you consider most modern refrigerators operate at about 45 decibels, it’s fair to say this AC does it’s job pretty quietly. Trane includes its patented Comfort Link II technology in the XV18 AC unit . When installed properly, this model will maintain temperatures in every rooms in your home to within one half degree of your thermostat setting. When you download the free Nexia application to your phone or other connected device, you have the ability to control your HVAC system’s settings from anywhere in the world – or from your bedroom. Upgrade your Nexia subscription, and you have the ability to control all of your smart-home devices including garage door openers, door locks, lamps, cameras and more. With its easy operation, weather reports, self-diagnostics, and full-color screen, it’s hard not to like this control. 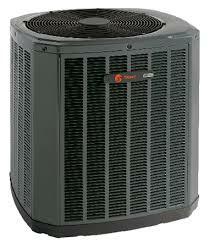 The Trane XV18 comes with a 10 year limited warranty on the condenser coil and functional parts. It also includes an industry-leading 12 year limited warranty on the compressor. We love the Trane XV18! This air conditioner offers higher-efficiency and runs quieter than similar models from competitors like Carrier, York, and Rheem – and it’s a Trane! If you’ve read any of our side-by-side new AC unit blog articles, you know Trane has one of the lowest failure rates of all the brands we sell and recommend. Granted, it’s not as efficient as it’s bigger-brother the Trane XV20i, which is rated up to 22-SEER, but it’s also significantly less money. To better understand Trane’s model “families” the XV family is considered their “best”, the XL is their “better”, the XR is their “good”, and their XB is “builder-grade”. How Much Does the Trane XV18 Cost? 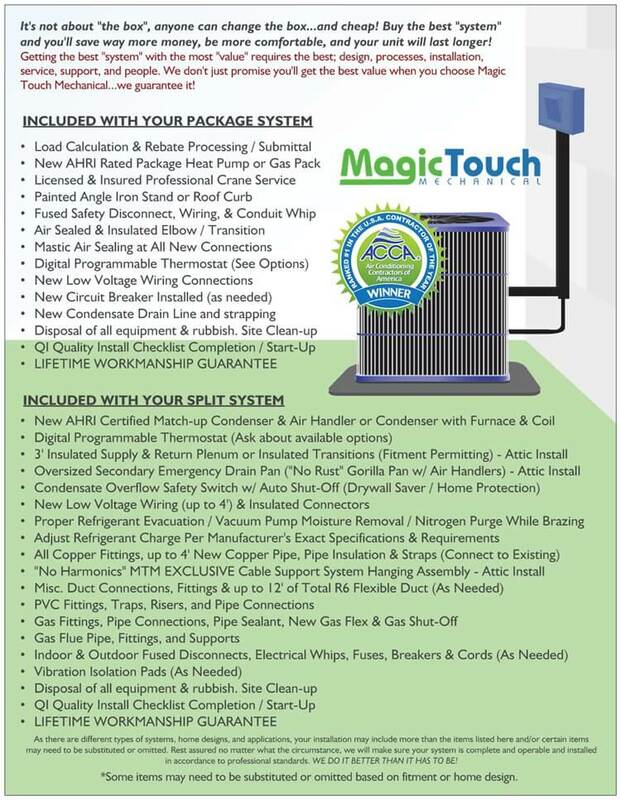 Installed pricing varies depending on where you live, and the gas furnace and coil you choose to complete your system. Expect complete installation of the Trane XV18 to range between $9,000 and $12,000 including tax before rebates, promotions, and local utility participation. (Depending on size, model, upgrades chosen, factory rebates, tax credits and contractor promotions).